This week's release of Bomberman: Panic Bomber, marks the first time the PC Engine version was brought over to North America after 23 years. Before that, the only time the game actually was released in the states was on the Virtual Boy, where it was simply called Panic Bomber. Yeah, good luck trying to play it with all the red and black colors all over the screen. This week's Arcade Archives release is Soccer Brawl. While the idea of a soccer arcade game doesn't sound particularly exciting, this one is more of a futuristic type of game with the advantage of being able to beat up your opponents with lasers. It kind of reminds me of Mega Man Soccer in a way. Having this would sure beat playing Soccer on NES. Soccer Brawl was released on Neo Geo AES and CD systems shortly after its release, with the former being ported over to the Wii Virtual Console. Interesting thing about Bomberman 93 is that the game was released in North America and Japan, but didn't come to Europe and Australia until its release on the Wii Virtual Console in 2006 and 2007. Battle Lode Runner, however, was Japan only. Meaning that North America and other countries didn't get the game released until it was on the Wii Virtual Console in 2007. This week's Arcade Archives has two releases for the Switch. One of which was not from NeoGeo or Nintendo... but rather from Irem, and that game is Zippy Race. Otherwise known as MotoRace USA when it arrived in North America. It had ports for the NES and Sega SG-1000. 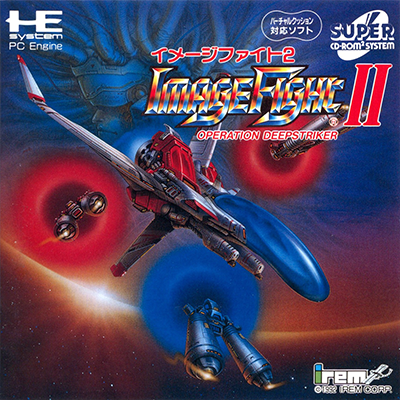 It was later included in Irem Arcade Classics for Playstation and Sega Saturn. This recent Arcade Archives release is the first time the arcade version of this game was ported in North America. And of course, there's the weekly NeoGeo release, and that is 1992's World Heroes. Basically, it's one of the first games to capitalize on the success of Street Fighter II, which came out a year prior. The game looks like a fun fighter, but the sequels look far superior. This week brings a very special update. One that has been announced for over a month or so. Still kind of baffles me that Crystal Version wasn't released along with the releases of Gold and Silver back in September. But still great to have the game released regardless. Like with the other Pokemon Virtual Console releases, Crystal Version is also compatible with Pokemon Bank. Great for transferring Pokemon over to Sun and Moon. And hopefully, that support will continue to be brought over to the upcoming Pokemon Switch game. With this being most likely the final 3DS Virtual Console release, and the Wii U Virtual Console is likely dead, then I have a feeling we're not going to hear about any more Virtual Console releases until the service is brought over to the Switch. When that will be, who knows? I'm hoping an upcoming Nintendo Direct reveals that. I know there's one rumored for February. Here's hoping we hear something about that. But at least we still have HAMSTER's Arcade Archives releases for the Switch. And this week, we have two releases. The first is the NeoGeo title, World Heroes 2. Basically, it's another fighting game released in the arcades on NeoGeo arcade machines. There were a number of home console ports, including the NeoGeo AES version from 1993, which is mostly identical to the MVS version. It was on the NeoGeo CD in Japan in 1995, which was also identical, but had an arranged soundtrack. Others ports outside of NeoGeo systems include the PC Engine CD Rom, SNES, World Heroes Anthology for the PS2, and on the Wii Virtual Console. The latter two uses the AES version. The recent Arcade Archives release uses the MVS version. Also released as part of the Arcade Archives series is Kid Niki: Radical Ninja. A 1986 arcade classic that was released by Irem, and was brought over by Data East in North America. It received ports on the NES, Commodore 64, and Apple II. I currently have the NES version of the game in my collection. It's an alright game. Not my favorite though. On top of HAMSTER's Arcade Archives series, we also got a few Psikyo arcade releases from ZeroDiv. The first was Zero Gunner 2. A 3D arcade shooter title that is most known for receiving a Dreamcast port in Japan. It may be an older game, but it looks pretty damn good on the Switch. Also from ZeroDiv is Strikers 1945 II. Released in 1997 for the arcades, the game received a Playstation and Sega Saturn release. However, the North American Playstation version of the game does not have the tate mode, despite it being kept intact on the European release, and it even removed the FMV sequences for some odd reason. It was also included on the Psikyo Shooting Collection Volume 1: Strikers 1945 1 and 2, which of course, contained both games in the series. Unfortunately, a 60hz mode and save function is removed in the European version of the game. Hell, it was even released on the Playstation Network in that region with those same issues intact. 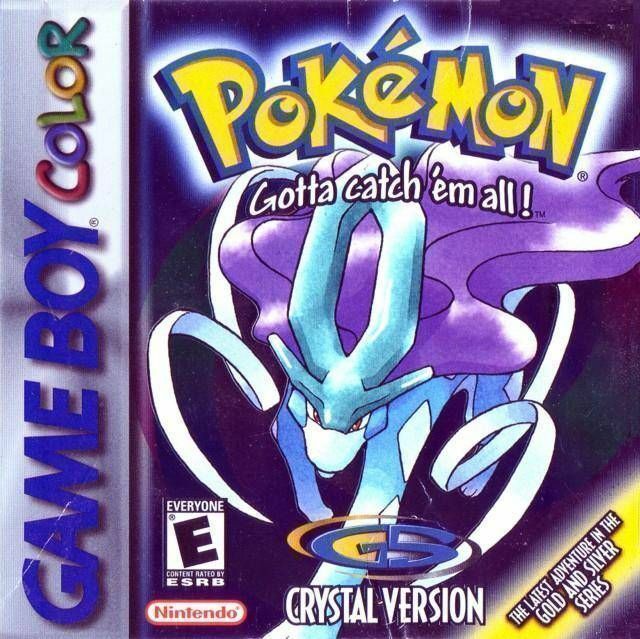 from what i heard nintendo wanted to release gold and silver before crystal so players wouldn't find them as a waste of money. Well, it seems we do actually have our first Wii U Virtual Console update in 2018, so let's take a look at it. This is the week of February 1st, 2018. 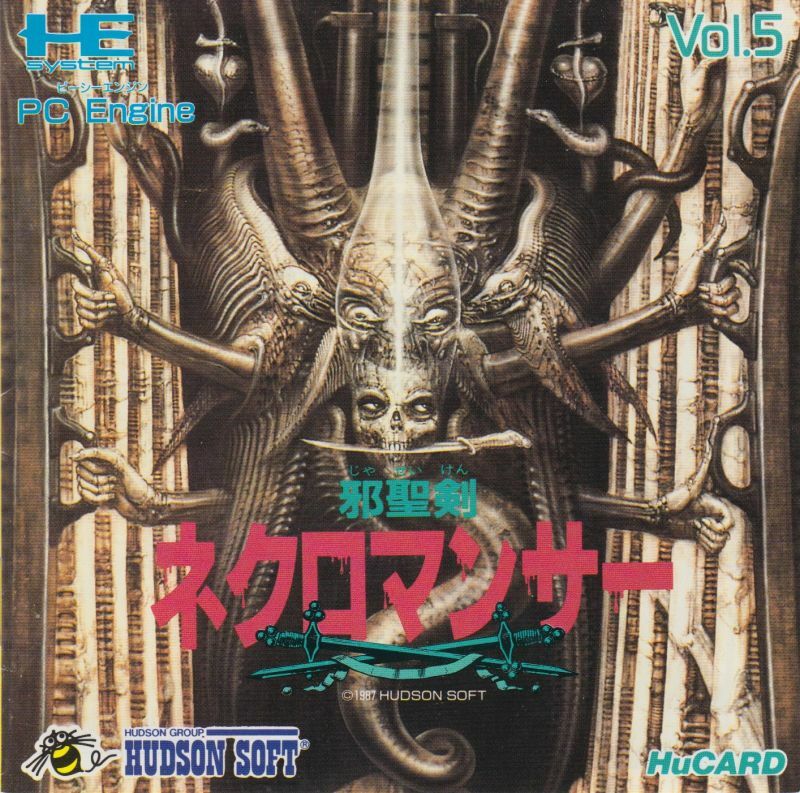 Yes, this week, Konami decided to release two Japanese PC Engine games for the first time in North America, all on a system that is long discontinued, and nobody really cares that much anymore. Why do I get the feeling that Konami is doing this for political reasons? Where if the games don't sell on the Wii U, then they won't support the Switch Virtual Console. Of course, that's all speculation on my end. This week's Arcade Archives release is Samurai Shodown II. That's a game I remember was on one of the NeoGeo machines at the local arcade where I lived in my area. Haven't really played it though, as I was more into Street Fighter II. However, the thing Samruai Shodown II is most known for is introducing the parry technique, a move that would later be used in Street Fighter III. The Korean version of Samurai Shodown II was censored due to violence. Blood was colored white, and the attract mode was silent except in Demo mode. Despite Samurai Shodown II's popularity, the game stayed in the arcades for quite a few years outside of the NeoGeo CD. The first non-NeoGeo port of the was the Samurai Spirits: Kenkaku Shinan Pack for the Playstation, but it was released only in Japan. It was released on Windows PC in 2000, but the first non-NeoGeo and PC home console port of Samurai Shodown II that was released in North America was on the Wii Virtual Console, which used the NeoGeo AES version, which was later used on the Samurai Shodown collection. The ACA NeoGeo version, as usual, uses the MVS version, and includes the English and Japanese versions. This means the entire soundtrack is included in this Switch release. 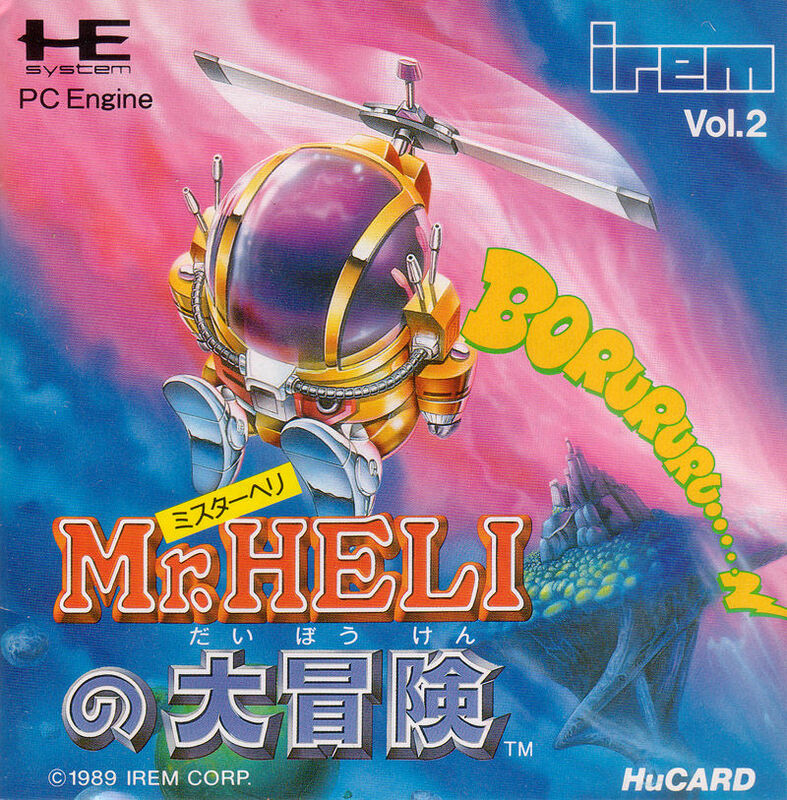 Once again, another belated release as two Japanese only PC Engine games makes their debut on the Wii U Virtual Console... LONG after the system has been discontinued. Two games are released this week as part of the Arcade Archives series. The Neo Geo release is 2020 Super Baseball, a futuristic take on baseball featuring robots pitching. It received a port on the SNES in 1993 and the Sega Genesis in 1994. It was later released on the Neo Geo CD in 1995, and was practically identical to the Neo Geo MVS and AES versions. The AES version was later released on the Wii Virtual Console in 2012. The Arcade Archives version uses the MVS version, and allows for English and Japanese modes.